"Are you happy crying Mommy? Or are you sad crying?" "Oh Jane, Mommy is happy crying. I won an award. But it's our little secret." Sometimes you get lucky once. Then there's a handful of humans that get lucky twice. 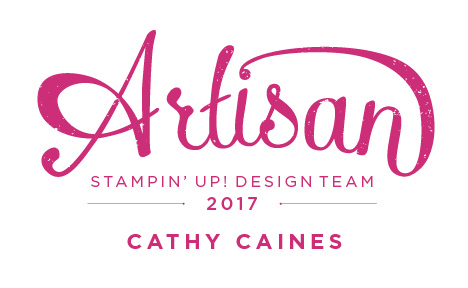 I am so blessed to be joining 19 other crafters from around the world as part of the 2017 Stampin' Up! Artisan Design Team. Gulp. I am so excited. What does this mean? 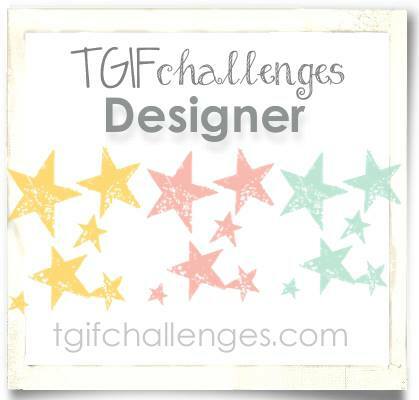 Well, it means that the design team are given product to play with in order to showcase Stampin' Up! 's amazing products. Its a great gig. I highly recommend it. 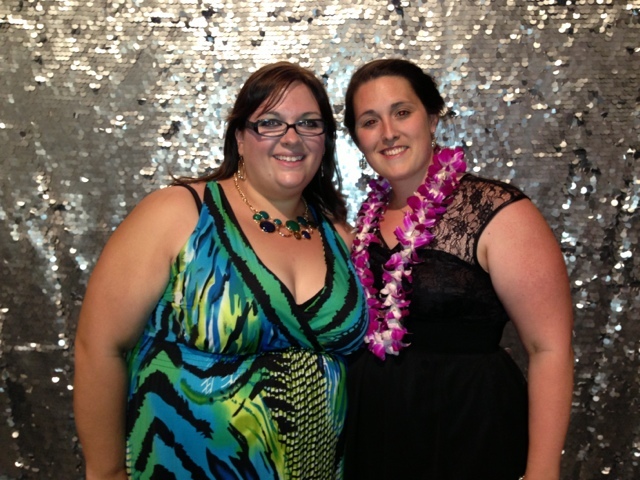 This is Catherine Stockley and I in 2013 in Salt Lake City after I found out I was selected as a winner. She was just as excited as I was and I was incredibly grateful to have her there with me. That moment changed my direction. It changed my focus. Moving forward to the Now. You see, I remember that moment in 2013. And I wanted it to happen again. It did but it didn't. I could feel it in my bones this year. When I received the call from my friend Becky, I was at the swimming pool watching my two children swim... ahem.. my six year old was swimming but my bloody 3 year old was flailing around negotiating with the instructor about why he cannot float on his back. Its sweltering on that pool deck and I am allergic to something on the floor but you are not allowed to wear shoes. To say I am currently in a state of frustration is an understatement. And my feet were ON FIRE. 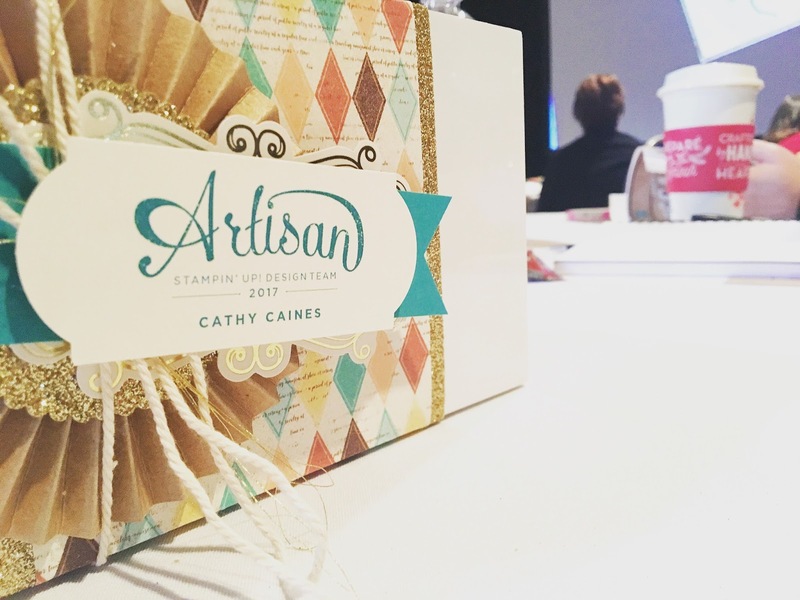 Becky was on the 2013 Artisan Design Team with me and we've shared some close moments. 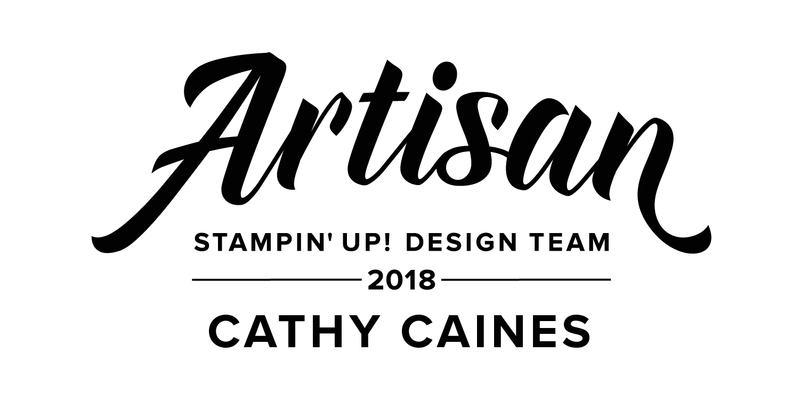 She now works at Stampin' Up! as a Creative Artist. I love her to death and I can picture her excitement to have gotten to make this call to me. I am certain I disappointed her on that front. I'd like to get that call again. A redo, perhaps? I saw the call coming in from Stampin' Up! on my cell phone. I remember staring at it. Thinking that its either A) Compliance or B) The Call. I actually considered not taking the call because I was in such a state of disarray that I couldn't possibly handle it right now. I had so much on the go and I needed some good news, although I can't remember why now. "Hi Cathy. This is Becky. Are you alone?" "Yes. No. I can be." I am cursing under my breathe as I move into a corner so that the instructors can't hear me. Why now?? My kids are in private lessons so we pretty much have the whole pool to ourselves until the next families come in. But I am now stepping on the ITCHY pool deck. I am wearing way TOO much clothes for this bloody hot facility. Jack, my 3 year old, is now starting to whine and cry for his Mommy. My face is so hot and I am giddy and annoyed all at the same time... Not now Jack, not now. I ignored him. 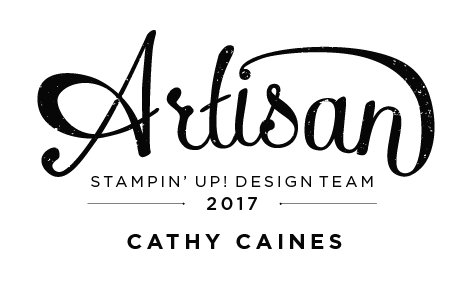 I am a cool, calm, and most certainly collected hopefully soon to be Stampin' Up! Artisan. This call was NOT like my first. I couldn't say the words. I couldn't hear. I knew what they were saying but I couldn't articulate. They went into the expectations and I didn't listen. I already knew anyhow. I wanted to say thank you and you are all awesome. And let's hang out. I just wanted to chat. But I didn't have time. I hung up and texted my husband. "I have some news." But now I am back to swimming mode. Lessons were over and I had to get these hooligans dressed. ARGH. I brought leggings for Jane (6). I can NEVER get them pulled up over her legs. I wanted to call my husband to tell him the news. The only one I could tell. And I started to cry. "Oh Jane, Mommy is happy crying. I won an award. But its our little secret." And with that, I took a few moments to enjoy those whooshing feelings of pride. Those feelings of being lucky and being blessed and thoughts of 'what did I do to deserve this'? I'll remember that moment. She was proud of me and that made the moment even sweeter. The story hasn't ended because now I need to keep this secret for weeks before receiving my award. A tricky feat indeed. my daughter asked me the same thing ... And I still get goose bumps when I think of it! I'm so happy! ohhhh Sylwia, thank you so much for dropping by. I can't wait to hear everyones stories. I haven't been around to check everyone out yet. 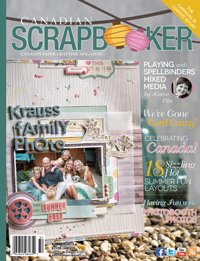 I can't wait to see your creations this year! You are such an amazing writer. 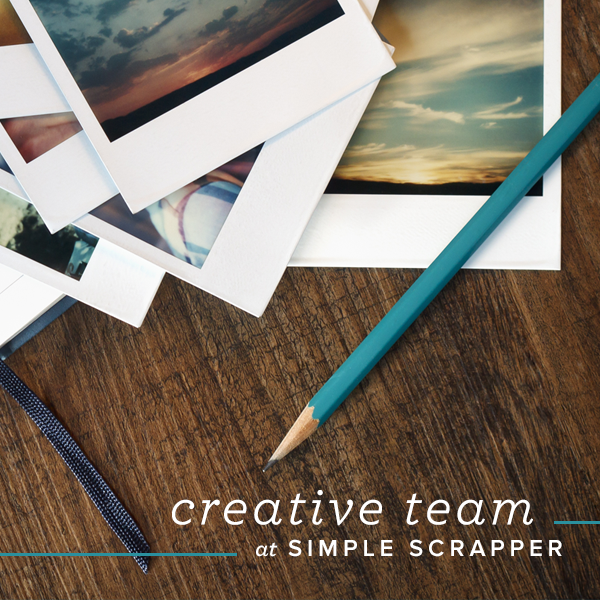 Your blog is the only one where I actually stop and read the words instead of just looking at the pretty pictures. Congrats my friend. I am so happy to see yo back on the team! So very well deserved!! Oh my gosh, really? You are so awesome. Thanks for reading. You don't have to. LOL I like to chat, can you tell?